BOTOX® is a naturally occurring purified protein that relaxes facial muscles to smooth out wrinkles. It is ideal for reducing frown, forehead, and laugh/eye lines providing a subtle, natural and youthful result. It is administered in a quick and simple procedure performed by Dr. Mah in the comfort and privacy of his facility at Nova MD. 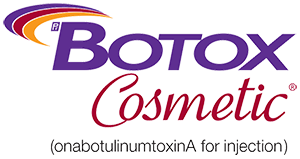 BOTOX® Cosmetic is for both men and women seeking a safe and effective way of gently erasing the lines in their expressions that make one appear tired, sad, or angry. After treatment, our patients appear younger, more energetic, and refreshed. Over time, the repeated contraction of certain facial muscles cause lines to form in places like the space between our eyebrows, across our forehead, and beside our eyes. BOTOX® relaxes the underlying facial muscles in the treated areas preventing the overlying skin from wrinkling up. Lines are, hence, smoothed away in a natural and subtle fashion. 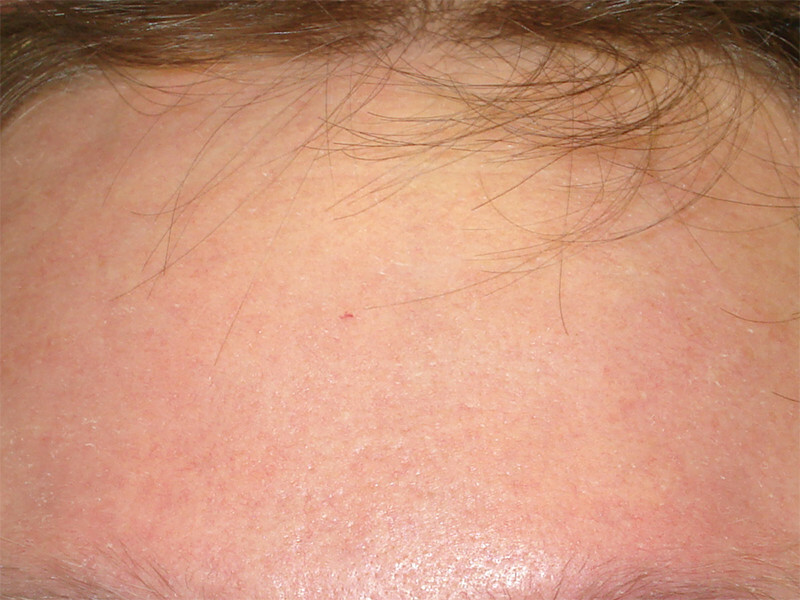 BOTOX® is administered via a series of tiny pinpoint injections. Most patients find the procedure painless as Dr. Mah uses a variety of options beforehand to anesthetize the skin ensuring maximal patient comfort. Noticeable cosmetic effects are visible by day 3 and become maximal by days 10 to 14. The duration of each treatment can last up to several months. BOTOX® Cosmetic has a proven safety record of over 20 years and is the most common non-surgical cosmetic procedure performed worldwide. It is approved for use by Health Canada and the FDA. For more information or to schedule a consultation with Dr. Mah, call 250.563.NOVA (6682) or fill out the online form. YES, I’m interested in a BOTOX Cosmetic consultation.